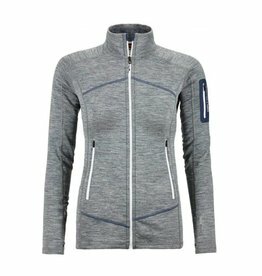 The soft collar of the Ortovox Women's Merino Fleece Jacket feels extremely good on the skin and protects the neck from the cold. 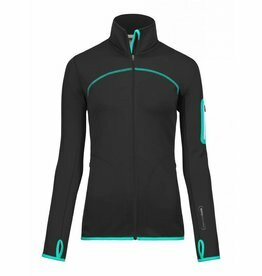 You’ll never want to take the Ortovox Merino Fleece Plus Jacket off again! 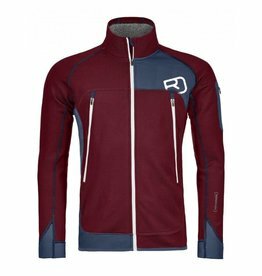 Thanks to the finest merino wool on the inside of the fleece jacket, it feels very pleasant on the skin. With the Ortovox Merino Fleece Jacket, pure functionality meets natural temperature control! It feels extremely good on the skin and looks good. 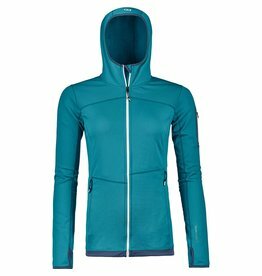 Super comfy, the Ortovox Women's Merino Fleece Light Melange Jacket keeps up with your every movement.